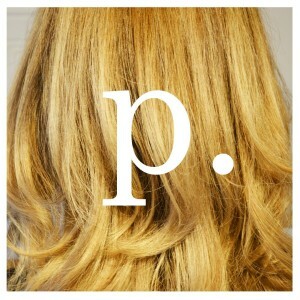 Parlour Salon embraces the need for hair service that is comfortable, professional, and reasonably priced. Opening our first location on Ossington, Ave. in 2009, and our second location in the Beaches in 2014, Parlour Salon has been able to make its mark on the City of Toronto. Our main goal is to make our clients look and feel great, with no ego, attitude, or pressure. We are an inclusive team of talented artists, sharing our love of hair with Toronto, which has helped us become one of Toronto’s most popular hair salons.